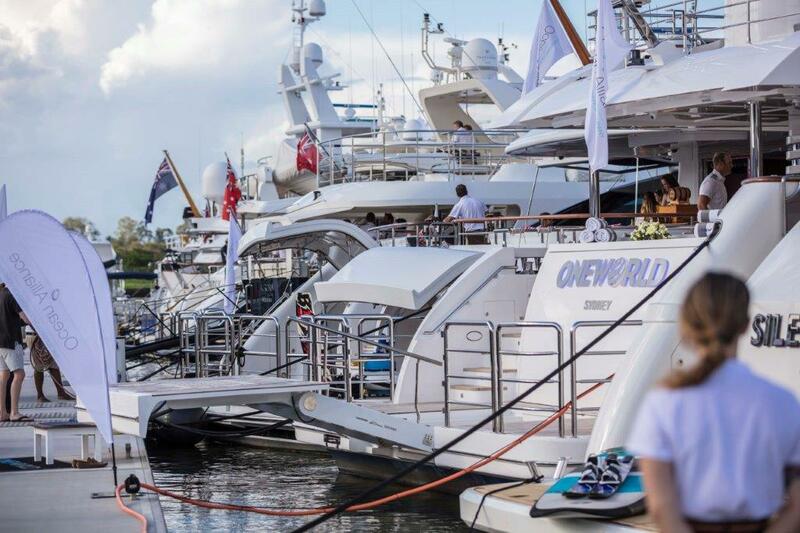 The Australian Superyacht Rendezvous has announced the largest display of superyachts seen in Australia. Since its inception in 2017, the annual Australian Superyacht Rendezvous on the Gold Coast has assembled a glittering line-up of Australia’s finest superyachts, and this year the bar has been raised with the addition of a high-profile international yacht. 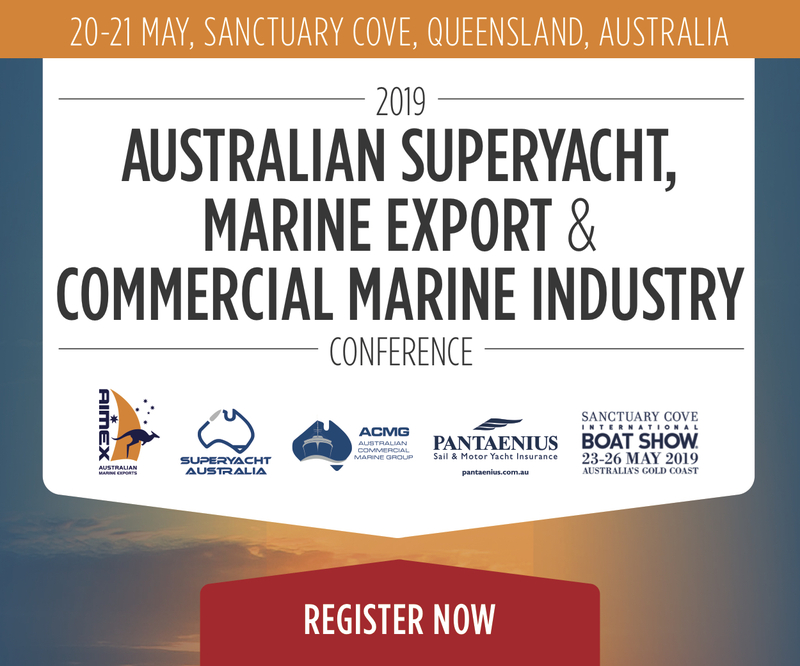 The 2019 edition of the event will be held at Gold Coast City Marina and Shipyard (GCCM) on 17 and 18 May. Placing Australia firmly on the superyacht world stage, organisers have this week revealed a dazzling assembly of vessels including one of the world’s most famous expedition yachts, M/Y SuRi. It is the first time such a high-profile international yacht has joined the line-up. Over the two-day rendezvous, superyacht enthusiasts will cast their eye over an elaborate array of yachts for charter or sale, which to date includes Aurora, Atao, Beluga, Corroboree, Emerald Lady, Ghost II, Karanita, Lady Pamela, Masteka 2, Patriot 1, Silentworld, and Sophia along with foreign flagged Little Blue and SuRi. 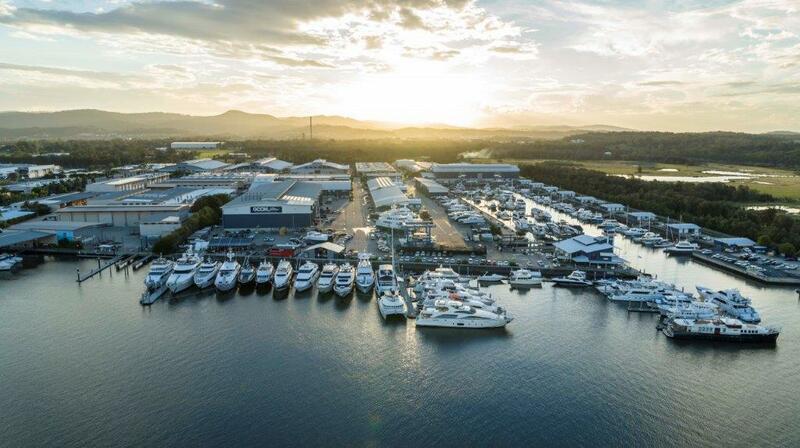 Trenton Gay, CEO of GCCM and organiser of the Australian Superyacht Rendezvous, says the event will be an impressive AU$200+ million showcase of the finest and most luxurious superyachts currently in Australian waters. Originally from the USA, SuRiis a 63-metre (208-foot) expedition yacht that spends summer cruising the South Pacific – Fiji region and winter in South America. It is equipped with a massage room, helicopter, sea plane, Jacuzzi, gymnasium, helipad and a full play-mode toy box of wave-runners, jet skis, kayaks, dive equipment, dune buggy, hovercraft and waterskis. If you are in the market for your own superyacht, around US$11.2 million will buy you Silentworld. She is currently considered the ‘holy grail’ of Australia’s superyachts, having won the prestigious 2018 Australian Superyacht Voyage award presented to the superyacht completing the most inspirational cruises in Australian waters. 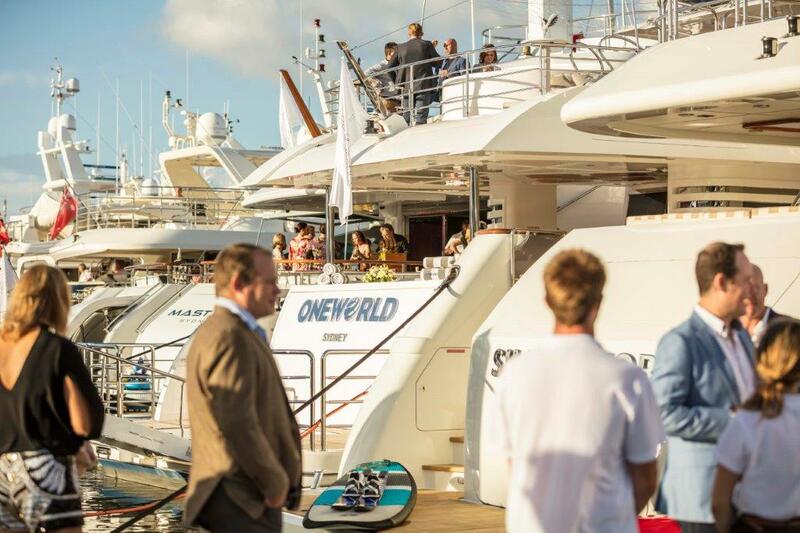 Silentworld will be represented for sale at the event by the Sydney representatives of Monaco-based brokerage, Fraser. As the only Australian yacht licenced for commercial activity in New Caledonia, with an enviable charter record, Masteka 2 is back for its second consecutive year for Australian Superyacht Rendezvous and is up for sale for AU$12 million. M/Y Beluga, which has been shortlisted for this year’s Voyager Award at the World Superyacht Awards thanks to its epic journey undertaken down Queensland’s coastline, will venture from her Port Douglas home port to be at this year’s event. Mr Gay added that while some of the yachts had participated in Australian Superyacht Rendezvous previously, there were several making their debut at the event. A further seven superyachts will join the line-up of 20 superyachts, with an announcement due in coming weeks.